Saturdays rule. 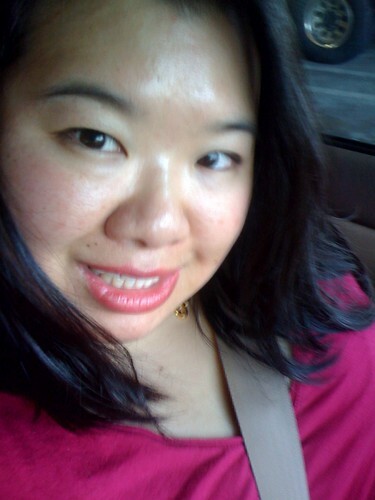 Leaving a planning meeting for the @AAJA 2010 National Convention, originally uploaded by !!! :: jozjozjoz :: !!!. Crap. My 2010 calendar is filling up like nuts.